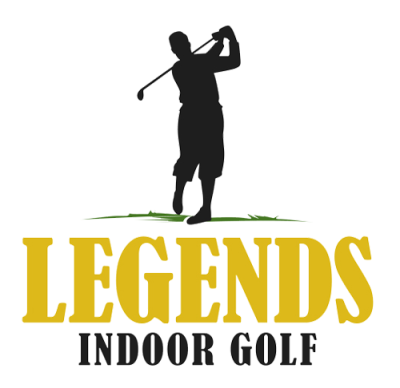 Legends Indoor Golf provides area golfers with a complete golf experience during the winter months. POWERED BY FORESIGHT SPORTS LAUNCH MONITORS & SOFTWARE! 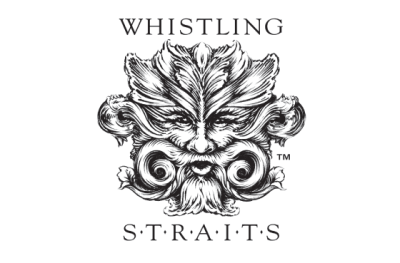 Join 2 Person League for 2 chances to win a trip for two to Whistling Straits! * payment plans are available for large packages. Ask for details. 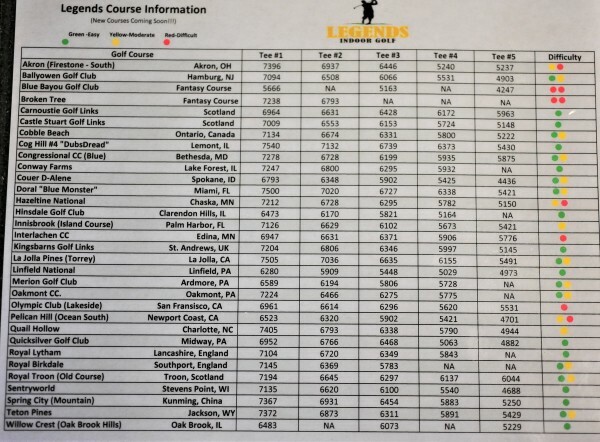 Legends is Chicagoland's premier indoor golf center that caters to players of all abilities. It offers 8 state-of-the-art performance golf simulators, legendary course selections from around the world, high tech practice/training areas, full size contoured putting green, and year-round golf lessons. Kyle is a great instructor. I've taken a bunch of lessons before and he is one of the best. 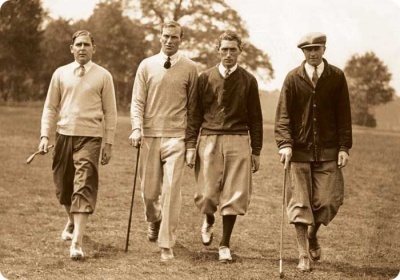 Takes a very simple approach to the game of golf and it works. Highly recommend!!! 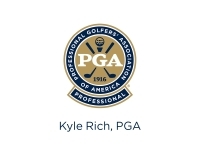 Kyle helped me develop a swing that was most comfortable and easiest to replicate so I could hit quality shot after quality shot. I've never been able to hit so many solid shots over and over again. Other instructors have tried to make me swing based off a computerized model. Kyle took the time to figure out the swing that was best for me.